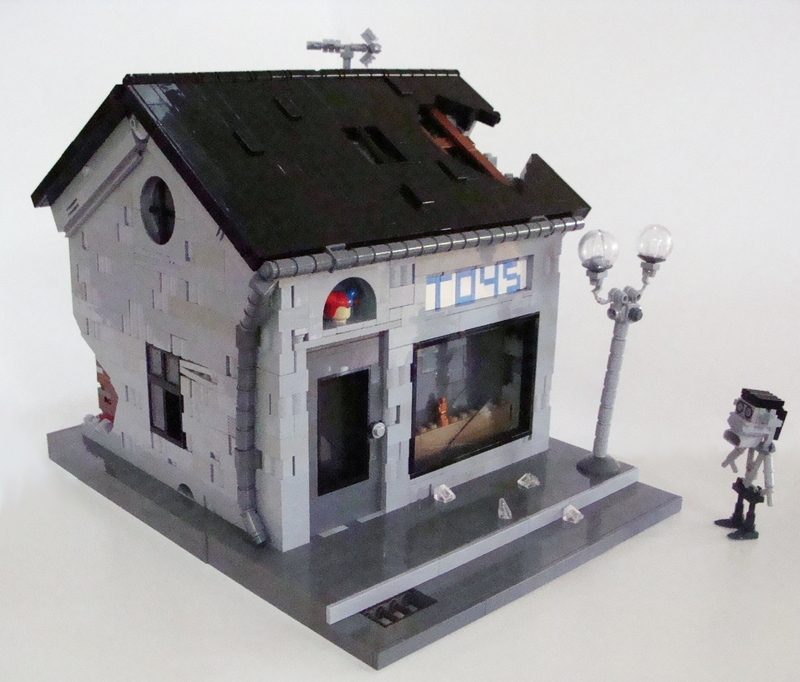 Brick Town Talk: Cheer Up - LEGO Town, Architecture, Building Tips, Inspiration Ideas, and more! Kind of an odd view on post apocalyptic, but it's unique and I like it. The building is really well down, and has a great dreary look to it. Hopefully that robot will find some free LEGO in there!